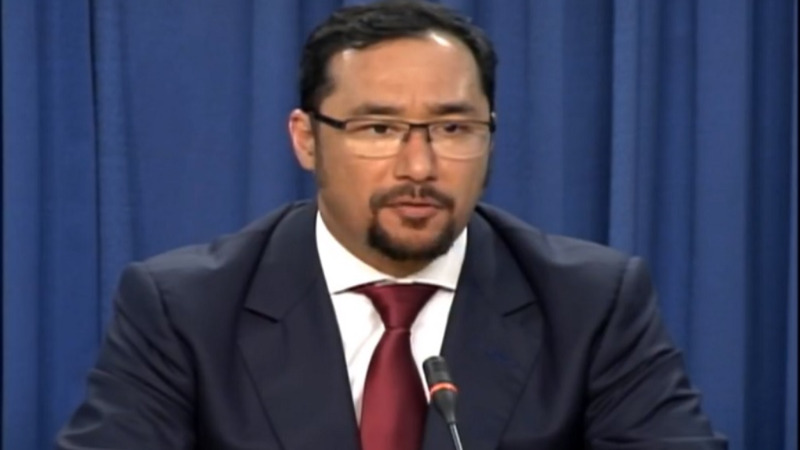 CEPEP Chairman Ashton Ford wants an investigation into the possible phone tapping of government officials after an alleged phone recording between two government officials was leaked. The 24-second recording, which appeared to be a telephone conversation, began with one of the officials asking the other about contractors in her constituency. 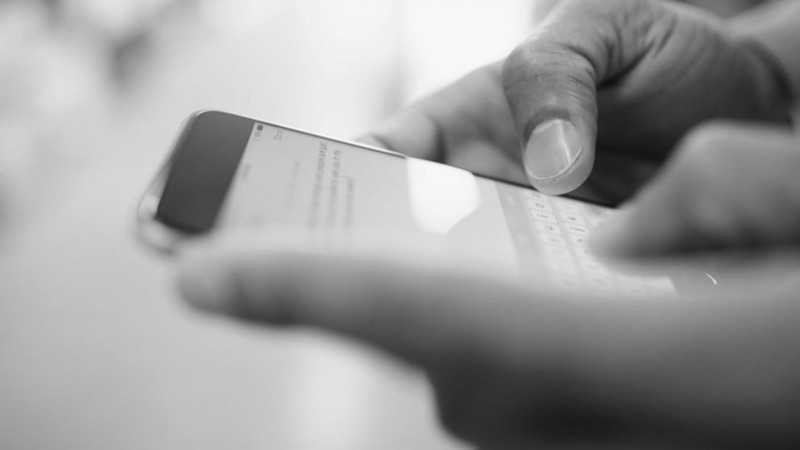 A female voice was then heard saying she had already responded, with the other official urging her to delete any emails she may have and not send any text messages. 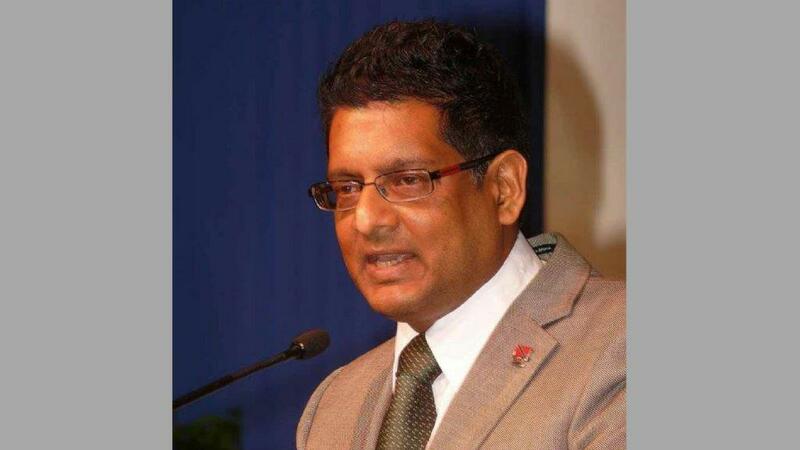 Speaking at a media conference on Thursday, the CEPEP Chairman said the police should investigate the recording as phone tapping is against the law. “With respect to the recording, I think police should be investigating that because it is against the law to tap people phone. So I will leave that for the police,” he said. 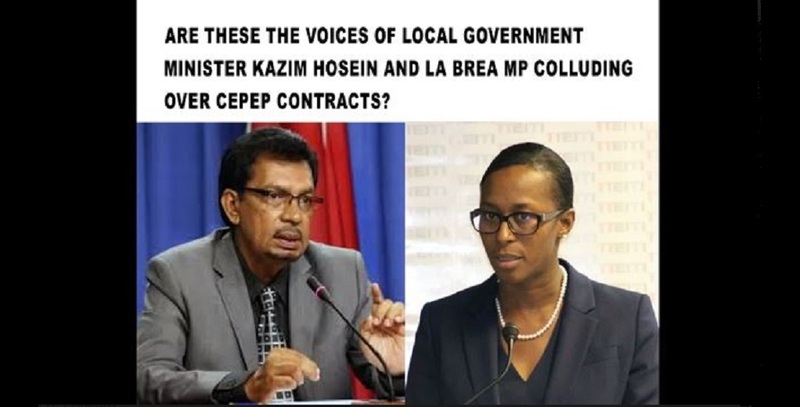 The CEPEP Chairman added noted that there was absolutely no credence to claims that People’s National Movement (PNM) contractors were favoured for CEPEP contracts. 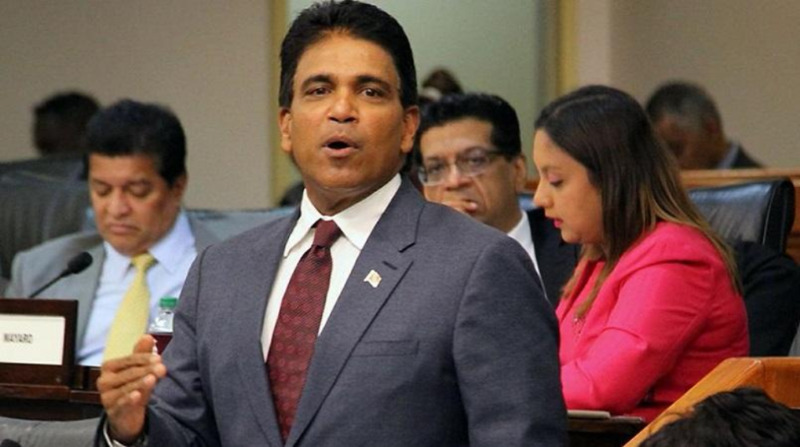 However, he questioned what was wrong with PNM people getting contracts. “But what is wrong with PNM people getting contracts and the UNC kept it for eight years and the media remain quiet, why?” he asked. 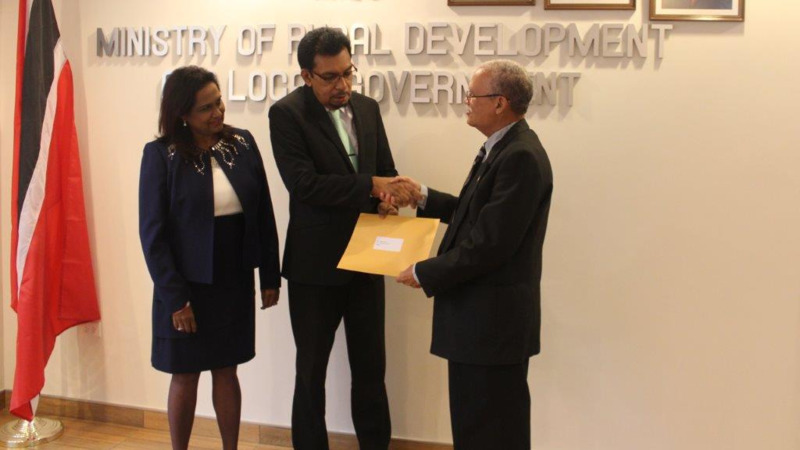 Minister Hosein has responded to the recording, denying the claims. He said he sees it as an attempt to make allegations against him and draw him into a scandal. Meanwhile, CEPEP General Manager Keith Eddy revealed that several documents including the accounts of the company from 2013 to 2015 have gone missing.